F… is For Friends Who do Things Together! 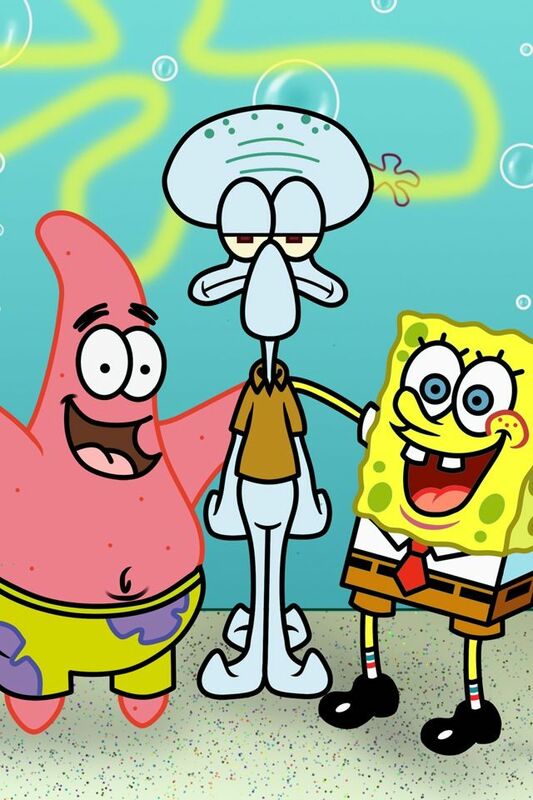 This picture of Spongebob is pretty much what we look like as a crew. As a freshmen I met 5 new roommates I’d live with for a year and unknowingly become best friends with 2 of them. Crazy enough I still live with them. We’re bonded with a friendship that’s strong to the core. It helps that I am in a Marine Officer Program while the other two are ROTC, one army and one Air Force. As you can see we have one huge thing in common, military lifestyles. I think it’s great that we are all studying different subjects at Embry-Riddle! GSIS, Aerospace Engineering and Electrical Engineering. So even though we all manage different schedules and classes we manage to get together almost every weekend and go to Picture Show for an awesome movie that just came out or we play the new Call of Duty video game or even just go to Buffalo Wild Wings. A weekend with us is always a fun one! Encountering these gentlemen have made my stay at ERAU a great one with memories to last forever. I hope that even after we all graduate we remain in contact because It would be hard to find friends like them again. I hope you have great roommates like I do.